When Beppe Grillo, Movimento Cinque Stelle leader, took a tumble into one of the myriad Roman potholes, the sarcastic chortles of his opponents echoed all over Italy. Why? Because the mayor, who is expected to fix up Rome and its streets, is from his party. When Beppe Grillo, leader of the controversial populist party Movimento Cinque Stelle (M5S for short), stumbled into a Roman pothole and took a tumble, the chortles of his opponents echoed all over Italy. 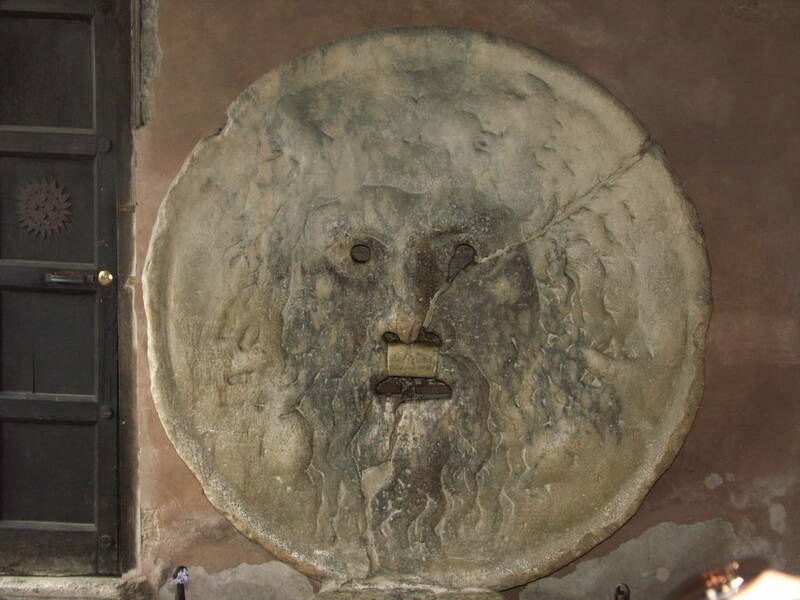 Grillo fell while walking near the ancient church of Santa Maria in Cosmedin, home of the famous stone image called the Bocca della Verità -- appropriately, the Mouth of Truth. 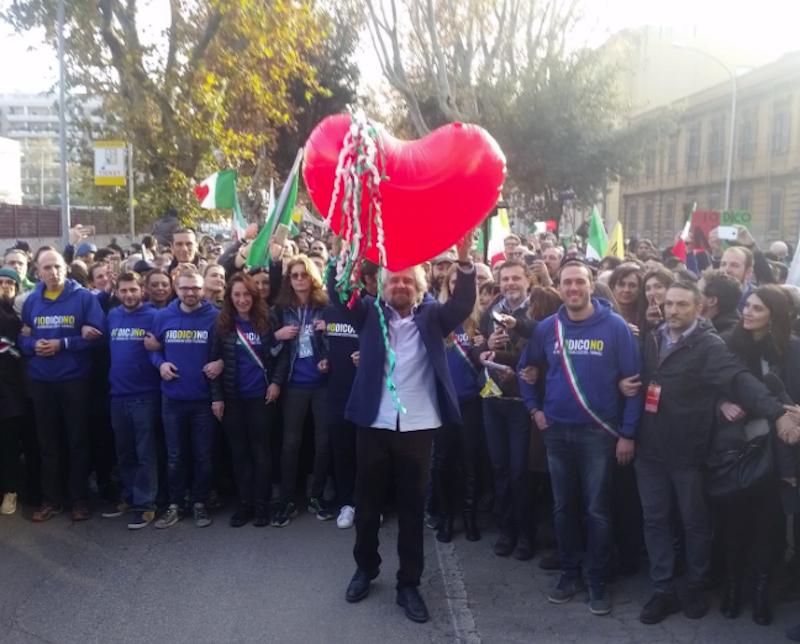 He was at the head of a M5S demonstration rallied to reject the major constitutional reform proposed in a government-backed referendum Dec. 4. Facebook commentators were implacable. "[Grillo's fall] was a Partito Democratico plot," was one sarcastic insult (the PD is the party of M5S rival Premier Matteo Renzi). "Grillo can't even stand up straight," snarled another. And on and on: "It's [Rome Mayor Virginia] Raggi's revenge." "The mayor should have lain down in the street so he could walk over her." "That tumble was nothing. Just wait till he puts his hand into the Mouth of Truth." "Now we can say that he has touched bottom." "Splendid, terrible karma." Grillo suavely turned the incident into a gag. "What -- is there somebody infiltrating us here?" he asked, joking. Truth is, the Roman potholes are no joking matter, and symbolize the rest: indecent public transportation, strikes, pollution, filthy in the streets, neglected outlying ghetto neighborhoods, the closing of traditional downtown shops in favor of trinket trash, down-market tourism clogging the streets. Instead of repairs, orange nets are drawn over danger areas, and left there, so Romans speak of "orange drapes" as a metaphorical cover-up. Rome's problems are even being compared with those afflicting Venice and Florence. In its annual report analyzing the quality of life in Italy, the newspaper Italia Oggi, in tandem with La Sapienza University of Rome, reported a serious decline in Rome's status by comparison with other Italian cities. Out of a maximum of 110, during the first five months of Raggi's management, Rome slumped down from 69th to 88th place. Its social welfare rating, which had been 42, fell to 58. Not least, in health care it sank from eighth best in the country to tenth. Who is to blame? Behind the sneer and smear headlines about Grillo's tumble is the fact that Virginia Raggi has been in office as mayor since June, without having brought the improvements, including fixing the myriad potholes, which Romans are demanding. For those, Raggi's defense was that negotiating road-mending contracts takes a lot of time. Raggi, however, was elected on Grillo's own M5S ticket and as such automatically became his party's second most prominent and visible figure figure after Grillo himself. Her term in office was meant to showcase Grillo's party and what it would mean for the future of Italy when and if the M5S came to power in the national arena. It is only fair to say that Raggi's predecessors as mayor left her a poisoned chalice. 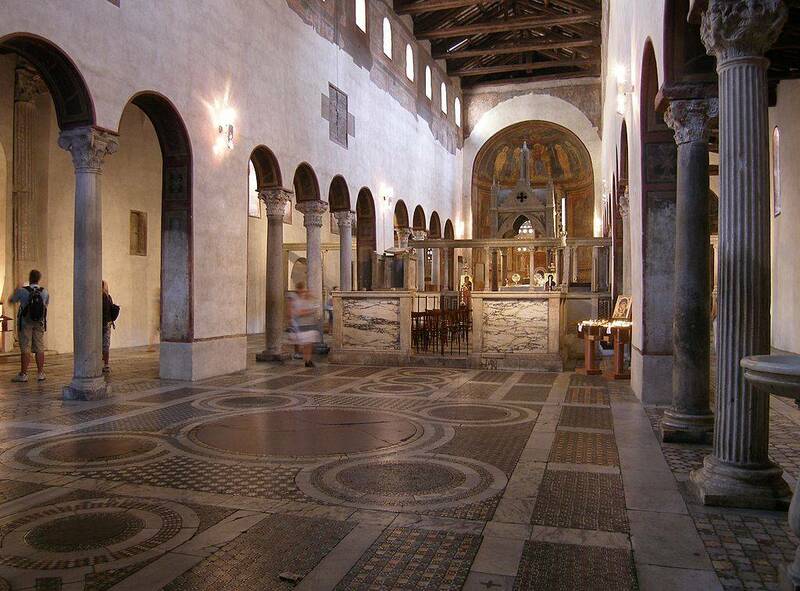 "Rome has been sliding downhill for too many years," wrote Corriere della Sera last week. "For too long the city has been left in the hands of incapable administrators who tended to everything but the general interest." Not even the Vatican City is immune; its administrators are under attack for their decision to rent space it owns within a few minutes walk from St. Peter's Basilica for a McDonald's restaurant, a gesture that risks putting the traditional small trattorias there out of business. On the plus side a fleet of new buses is due to arrive in Rome, with its 4.3 million inhabitants. Nevertheless, resentment of Raggi is on the rise, including within the M5S. She herself risks legal problems regarding her possible link to Roman waste mismanagement, already under scrutiny by prosecutors. Already the generous wages Raggi had agreed to pay to some of her closest collaborators has come under criticism. 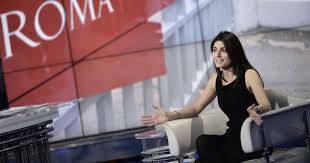 An example is Raggi's $110,000 annual contract accorded to her deputy chief of staff, Raffaele Marra, close aide to previous mayor Gianni Alemanno. An architect she appointed turned out to be under examination for the past year for alleged corruption. Another example cited in the Italian press is the $95,000 annual salary she awarded to her chief of staff, reduced after a hostile press campaign to $74,000.